ASPIRE55 - Asia's First Virtual Retirement Village - ASPIRE55 Goes Off the Beaten Track! ASPIRE55 Goes Off the Beaten Track! 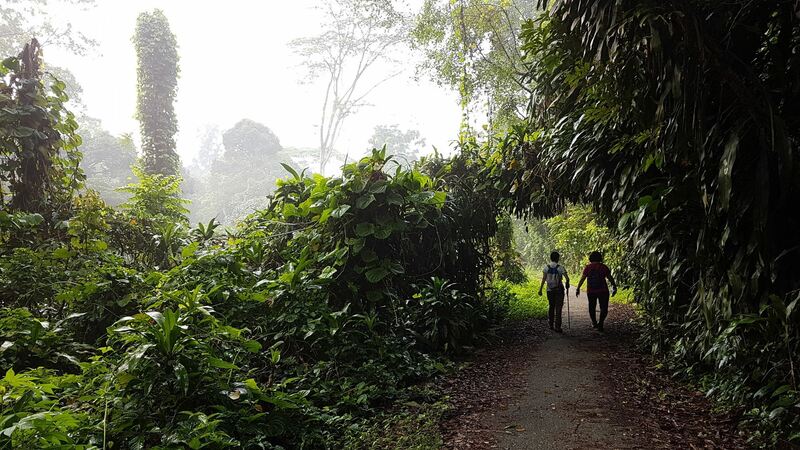 In this edition, we would explore a part of Singapore that used to be a popular track for mountain bikers and hikers/trail runners.